This picture was taken a year ago on the island of Lesvos in Greece. Together with the following text it was published by journalist and local Scout Leader Stratis Balaskas on the website of the Greek news agency he works for. A year later, the situation on Lesvos, Chios, Kos, other islands and mainland Greece is still far from what we would like it to see. 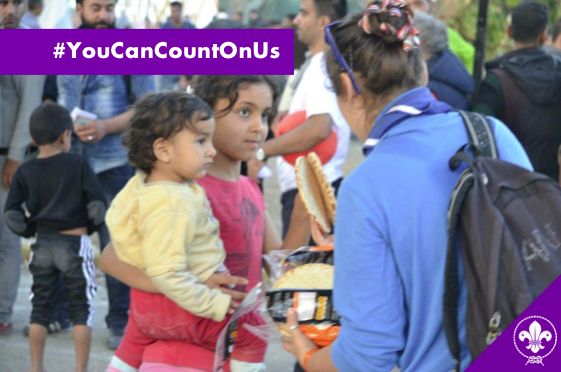 And to this day local Scouts are involved in numerous activities supporting refugees across the country. The story could well describe some action taken place yesterday. 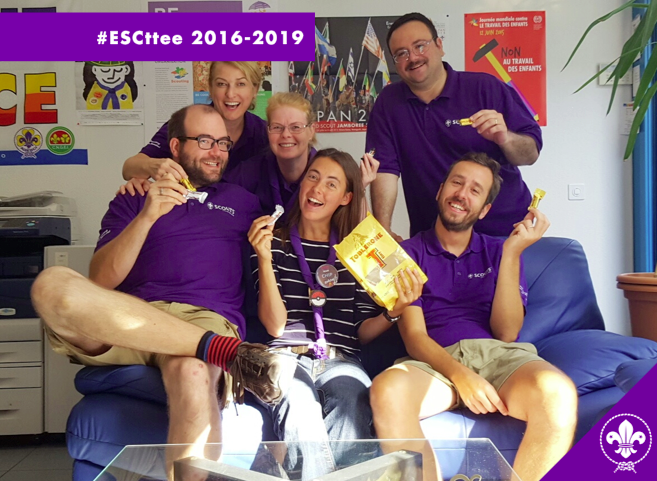 Four months after the 22nd European Scout Conference in Norway the European Scout Committee of the World Organization of the Scout Movement (WOSM) felt it appropriate to share an update of work so far accomplished with the National Scout Organisations and Nationals Scout Associations. 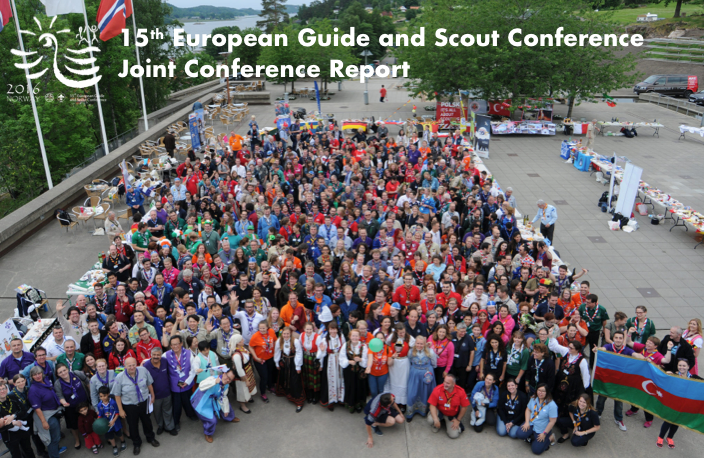 On behalf of the outgoing Europe Committee WAGGGS and the European Scout Committee 2013-2016, we are pleased to provide the report of the 15th European Guide and Scout Conference held in Norway in June. Please use ADOBE or some other programme to read the document; in Mac’s own PREVIEW programme embedded links will not work. 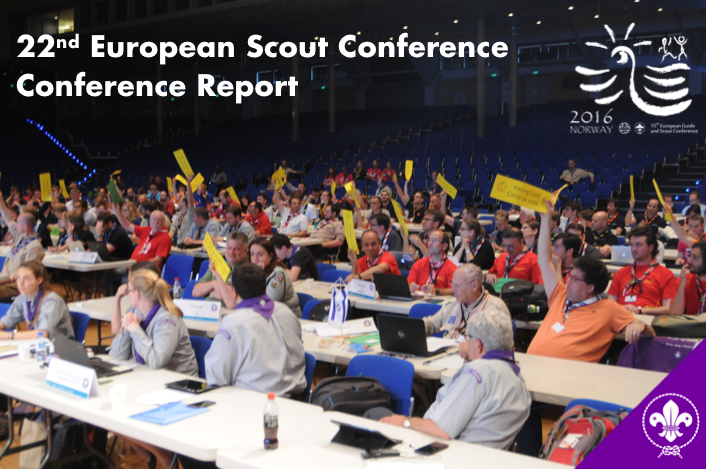 The European Scout Region is pleased to share with you the Report of the 22nd European Scout Conference which took place earlier this year in conjunction with the 15th European Guide and Scout Conference in Melsomvik, Norway. The European Scout Region is launching an open a call to recruit a Regional Treasurer to complete the members of the legal entity under which it operates, the World Scout Bureau – European Regional Office (WSB-ERO) which comprises the elected members of the European Scout Committee who are supported by two ex-officio, non-voting members, the Regional Director and the Regional Treasurer.